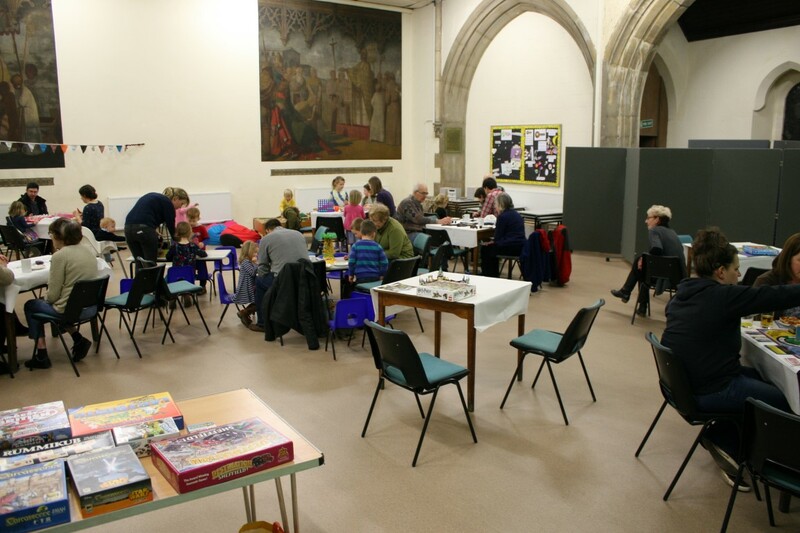 The Church Hall is approx 60ft x 40ft (18m x 12m) and is provided with padded stacking chairs and folding tables. 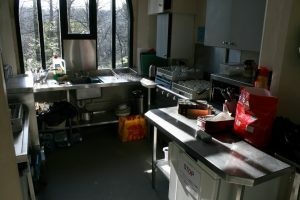 The adjoining kitchen has recently been refurbished to a high standard. There are ladies’, gentlemen’s and a disabled toilet with baby changing facility in the entrance lobby. The Church and hall are fully wheelchair accessible. New flooring has recently been installed (2016). Photos at bottom of page. 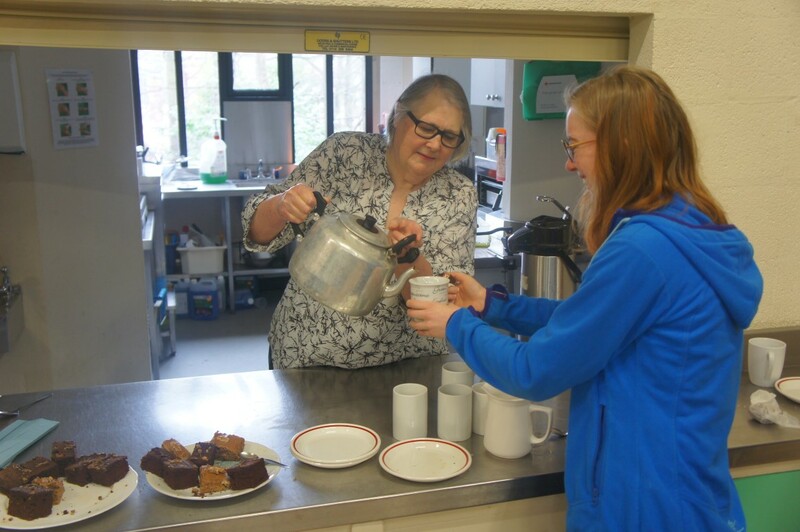 The Hall is an important facility for community groups who always welcome enquiries. It is available for hire at £16.00 per hour; for details contact the Bookings Secretary. We also rent out the hall for birthday parties. The timetable is subject to continual change, and there are usually plenty of times available for “one-off’s” or more regular bookings. Please contact the Bookings Secretary, Rebecca Evans [or Viv Smith], on 07896 474493.